Our EXPERT coaches are PASSIONATE, MOTIVATING and CARING. They know when to PUSH, when to modify and when to tone it down… And above all, they are 100% there for YOU. Our coaches LOVE WHAT THEY DO, and you can FEEL IT. You’ll find their POSITIVE ENERGY and MOTIVATION to be contagious! You’ll go from empty to RECHARGED in just 45 minutes. “I can't imagine a better "boot camp" experience. 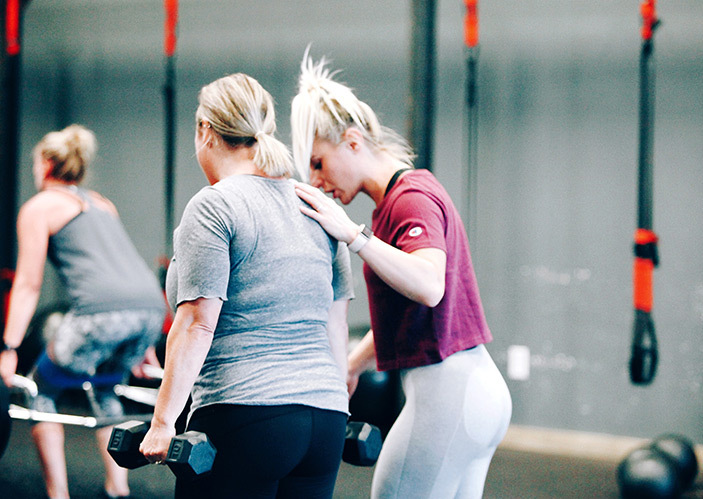 It is encouraging while challenging, painfully thorough, and very time conscious.” - STEVE C.
Whether you’re kill’n it like a SPARTAN WARRIOR, dealing with INJURIES or just taking your first BABY STEPS, your coaches will SUPPORT you every step of the way. And it doesn’t stop there. Our front desk team is here to HELP you from beginning to end, and everything in between. They are extremely caring, helpful and friendly, and will make you feel like you’re at your second home. 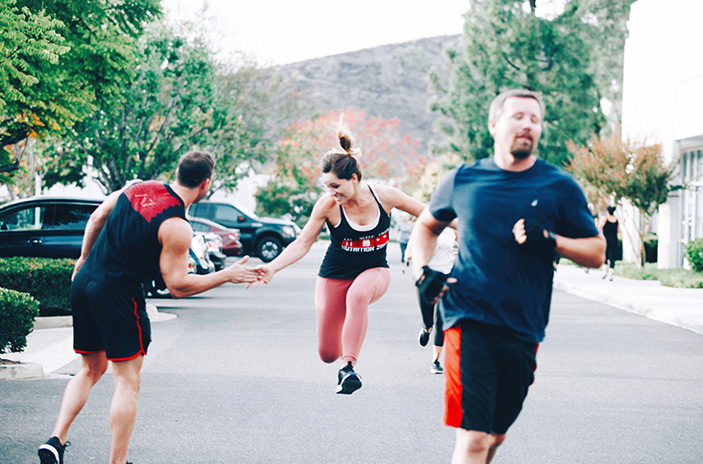 “It is the most intense 45 minutes, but the most productive and quickest workout I've done where I've seen the best results.” - MICHELE R.